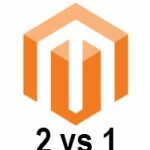 Unfortunately, there is only one Magento 2 CDN extension available at the moment. It is our Control for CloudFlare®. 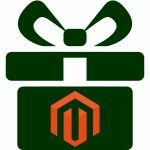 This Magento 2 CDN extension is designed to provide a convenient integration of every Magento 2 storefront with the CloudFlare® content delivery network. 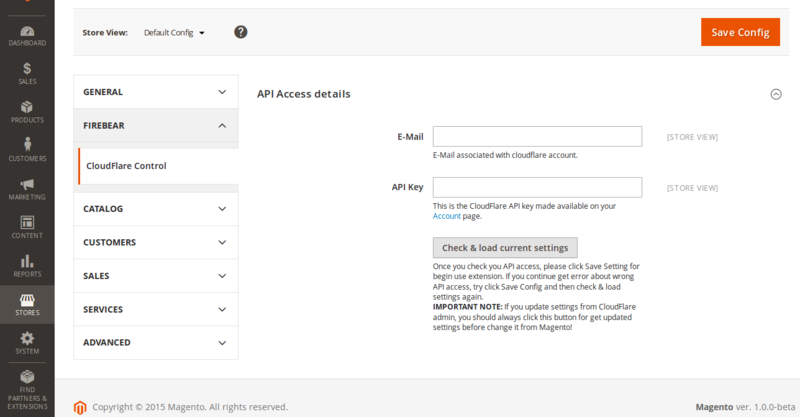 Control for CloudFlare® enhances your backend with all key features from the admin page of the CDN. As a result, you get a great opportunity to manage your CloudFlare® account right from the Magento 2 backend saving a lot of time and effort. 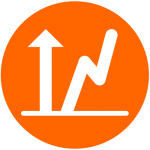 With the Control for CloudFlare® Magento 2 CDN extension you can manage such options as: Security profile, Development Mode, Caching level, Purge cache, Purge single file cache / URL, Auto Minify, Automatic IPv6, Rocket Loader™, Manage IP lists, Snapshot update, Statistics, and Real visitor IP. Besides, we should mention that the extension supports all core CloudFlare® API methods. Before using the Control for CloudFlare® Magento 2 CDN extension, you should set up CloudFlare® for your Magento 2 domain. If you aren’t using this CDN yet, give it a go with a light free version.